Let us be your property management team! At Airport Property Specialists, we believe strongly in building long term management relationships with owners of property and the tenants that occupy them. After we have worked hard to get tenants, we work even harder to retain them. 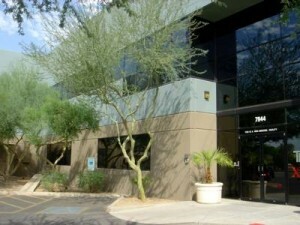 Ask us about the properties we manage in the Scottsdale, Chandler, Glendale, Mesa and Phoenix Airport Airpark areas.